I have been speaking and training professionally since 2015. My audiences include students, out-of-school youth, and professionals in the academe, government and industry. My topics include leadership, communication, confidence building, personal branding, basic personal finance and many others. I will still continue to speak and train on these personal development topics as needed but I want to serve you better and deeper as I grow more and more with you. 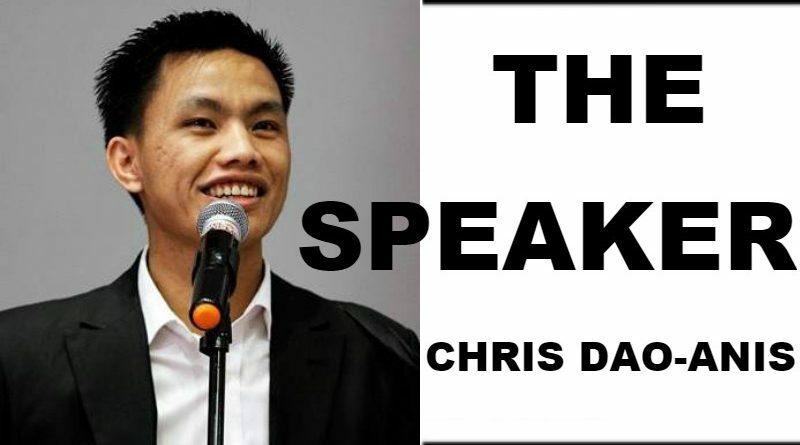 Today, I am re-launching my column, my website, and my programs with the focus on developing the much needed skill of public speaking among individuals. This may include but not limited to keynote speaking, training, presenting, moderating, facilitating and hosting. It’s going to be all about public speaking! 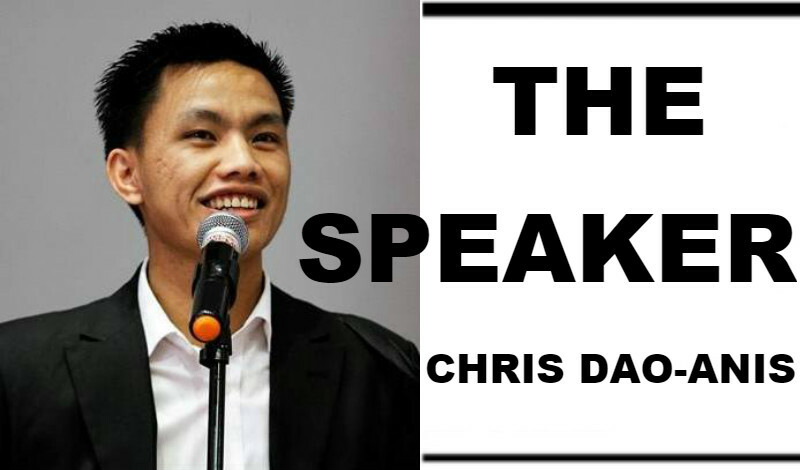 Join me in my mission of building a better community one better public speaker at a time. Why am I doing this? I believe that you and I need to become better public speakers regardless of our profession or business. Public speaking is not limited to professional speakers, trainers, teachers, priests, pastors, preachers, professors and politicians. It is a mistake to forget about public speaking if you are not one of them. It is also a mistake to forget about public speaking once you become one of them. You and I need to hone our public speaking skills no matter what we do in life. It has to come with it. All of us – at certain points in our lives – have spoken and will speak or present in various occasions for various reasons. So even if you are not a speaker by profession, I want to serve you. And if you speak or present regularly as part of who you are and what you do, let us journey together. Let us build a better community with our better presentations and speeches everytime we take the stage. Join me re-launch with this tagline: Speak. Spark. Spur. This is what we are meant to do. First, speak. We need to speak a message. In whatever we do and speak about, our message should be very clear. It is important that we stand our ground and give that message. Speak up as necessary. Do not silence yourself. There is a time to shut up but there is also a time to speak up. Let us learn to speak a message. Second, spark. We need to spark inspiration. Speaking your message comes with the responsibility to lift people up. There are already tons of problems in this world. There are already countless bad news. While we do not deny or cover those up, it is essential that we speak a message of hope, of inspiration to our audiences and to the people around us. Let us learn to spark inspiration. Third, spur. We need to spur action. Our message that comes with the message of hope should lead us to move people to action, an action that is based on sound decision for the betterment of life and of the community. The message and inspiration shall be made full with the action that is spurred because of what we are able to speak and spark. Let us learn to spur action. My friend, join me! Let us journey together for something better and deeper. Let us journey together to speak a message, spark inspiration, and spur action. Let us journey together and build a better community one better public speaker at a time.